Now is always the perfect time to start planning and working on your garden. Below are some easy ways to help you plan ahead and save some money in the process. 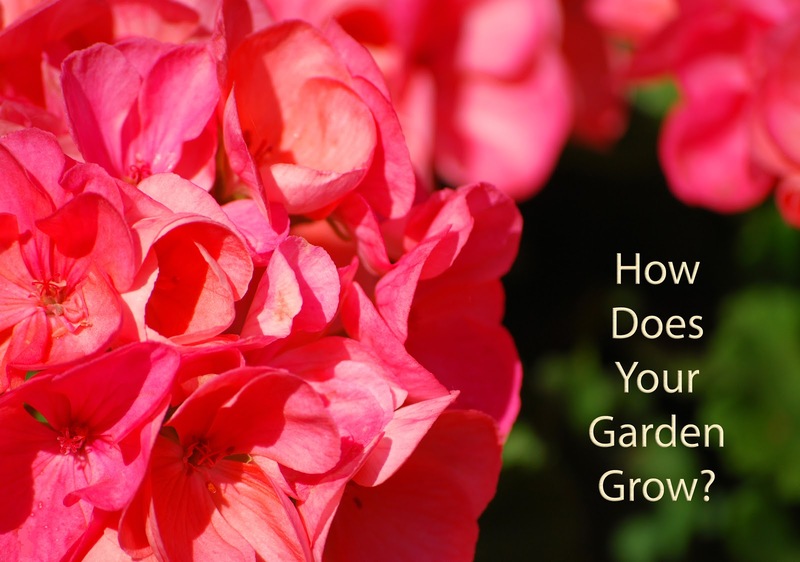 Grow from Seeds - By planning your garden ahead of time you may be able to figure out some flowers or plants you can start from seeds and starting from seeds can save you a lot of cash. Click here to read a great article about starting plants from seeds from About.com. Create Your Own Compost - Not only is composting a healthy idea for your garden but also for the environment. If you are new to composting, visit Grabco.co.uk/Gardeners to learn everything you need to know to get you started. Plan a Plant Exchange - Often people who garden end up with an abundance of certain plants (plants that like to spread out on their own) and are more than happy to give away some of their plants that are spreading out too far. This can create the perfect opportunity to plan a get together with some friends and family members and host a fun little plant exchange where everyone gets the opportunity to score some new plants and save some money in the process. Water Your Garden for Free - Creating a rain barrel can be a fun project and a great opportunity to water your garden for free, however, there is more to creating a rain barrel than just putting out a container to collect the rain (if you want to avoid such pests as mosquitos). You may want to check out the video below (a clip on YouTube from HGTV), to help you learn more about rain barrel construction.